We all know that any bunch of guys can join and create a car brand. After that, we know that they can hand built some supercar in small numbers and charge a hefty sum for it making this whole venture lucrative. That’s how we ended up with former Ascari and when those companies start to meddle with electricity we end up with Rimac. But the creation of mass production brand is totally different story. Hands need to be replaced by assembly lines, lot’s of them, rising investment figures through the roof, small profit margins have to be compensated by large volumes, and a huge number of people needs to except plain cars with strange badges. That’s why streamline brands don’t appear from scratch these days, and that is way Tesla’s story is more than amazing one. 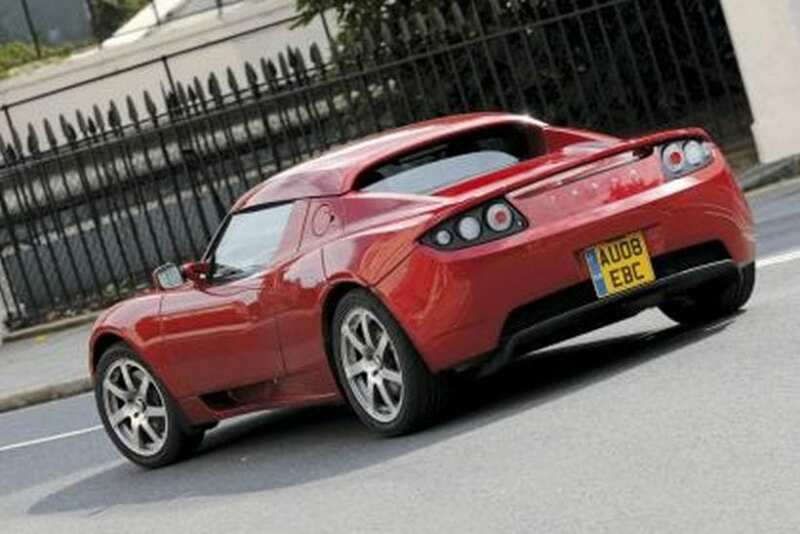 Tesla started from zero in 2003 and in 2006 they gifted the world pure electric Roadster. The company managed to sell more than 2,000 of them, but real story emerged in 2012 with the introduction of Model S. Four years later, and S touched the 150k barrier of sold units. Let’s just say that Model X stands pretty well with buyers also, while Model 3 has around 400k preorders. On top of that, last year Tesla sold more cars in the US than eight-decade-old Jaguar brand, and this is all without nationally craved Model 3. Entry level luxury sedan or Model 3 is on the way, smaller model Y crossover is in development along with pick up truck, while large big rig truck is on the verge of revelation. Still, something is indeed missing. The fact that Model S as a luxury sedan can reach 60 mph in absurd 2.3 seconds with latest Ludicrous Plus upgrade puts it in line with Bugatti Chiron, which is as unbelievable as the notion the someone could actually levitate. But, this fact is proven and definitely real. Still, why confine this amazing propulsion power to heavy four door sedan? Musk apparently thought about that and company is going back to its roots as 2019 Tesla Roadster is confirmed thing to happen, probably somewhere during the next year with sales starting in 2019. The first car produced by Tesla was subject of compromises. The whole deal was done together with Lotus, who was heavily involved in the production and generously provided Elise architecture. 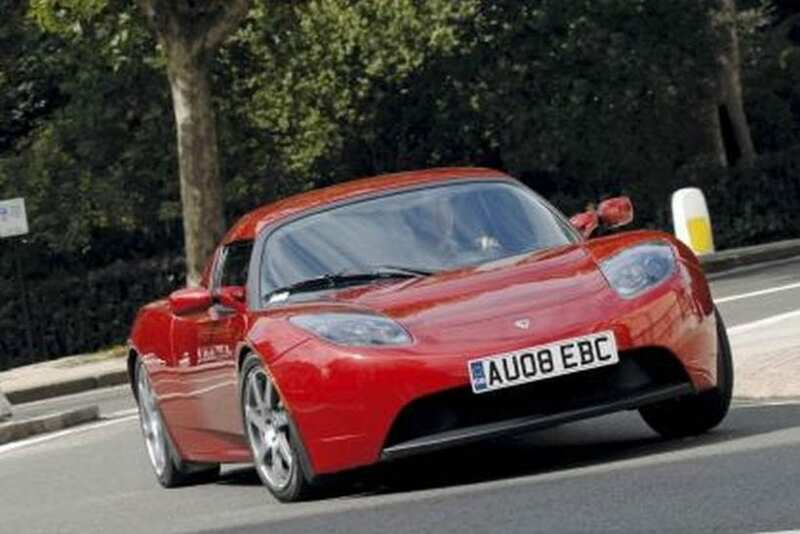 Still, electric part was pure Tesla’s and roadster produced 248 hp which was enough for reaching 60 mph in 3.9 seconds. Later Sport model emerged with 288 hp reducing needed acceleration time to 3.7 seconds, while 53 kWh battery allowed 244 miles of range. Tesla’s rapid growth in the meantime make those respectable figures looks silly now, so we can all expect much more from the future sports car. 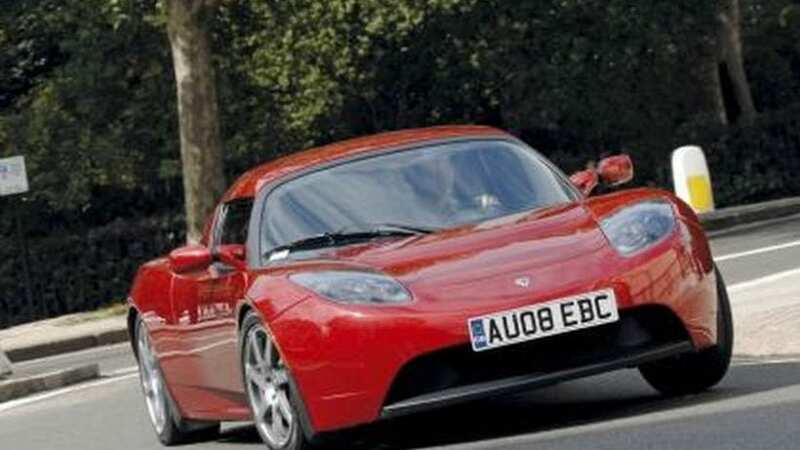 First of all, no collaboration with other brands is needed anymore as 2019 Tesla Roadster is going to be home built, while development of battery packs could suggest additional 100 miles to predecessor’s driving range. New roadster will feature proper folding roof, instead of previously offered targa one, but the best thing about is going to be elaborated separately. Model S weighs from 4,000 pounds to even over 5,000 in top versions, while still providing mind-bending 0-60 figures. Can you imagine then what could lightweight Roadster do? Musk has confirmed that new sports car is going to be faster than Model S, and that sub-two seconds of acceleration time could be an interesting target. Keeping in mind that Tesla was all along destined for unbelievable surprises, in a couple of years from now we just might enter Formula 1’s territory of 0-60 figures and the world will never be the same again.